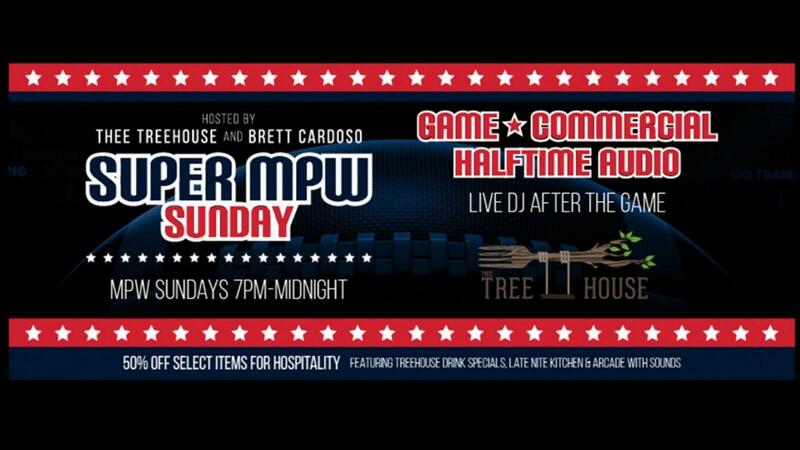 MPW is back again for a special Super MPW Sunday! If you frequented the Rack during its Hay days then you know this very popular Sunday Hospitality night. We are reviving it with its originator Brett Cardoso and guest bartenders from that era! Music by Dj Camo and guests.